Ralph, this is so badass. ;) Miss you, man! This is fantastic! 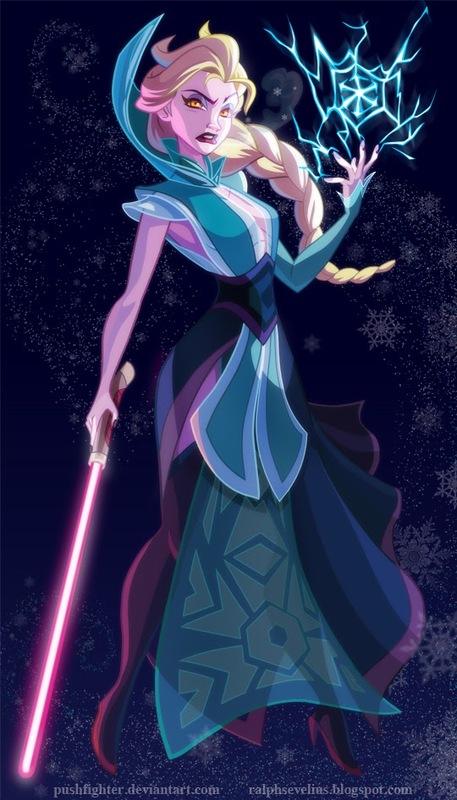 Elsa is my new favorite disney character and as a SW nerd, this made my day. Please don't forget to include Tiana! How can we purchase these? 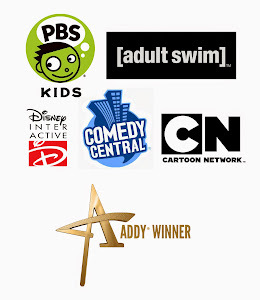 The series is amazing. Anna as a Hoth Rebel? Missed your earlier response about purchasing. Oops! What program do you use to paint your work after you scan the pencil drawing into the computer? After scanning in the cleaned up line art I use Flash to color my work then render lighting and effects in Photoshop afterwards. Actually, I was thinking about Princess Anna being a member of Emperor Tenebrae's Imperial Guard, trained by none other than Commandant Iven. I just came across your art and wanted to let you know that I love it. I hope to see more soon. Never stop drawing. Soo cool! Really awesome work! I must say it is a great drawing and I appreciate you for what you do. Even I have a big list of disney princesses that I want you to draw in your own style. These look amazing. I love how powerful they lo but still maintain the innocence of Disney. Are you planning on doing more?